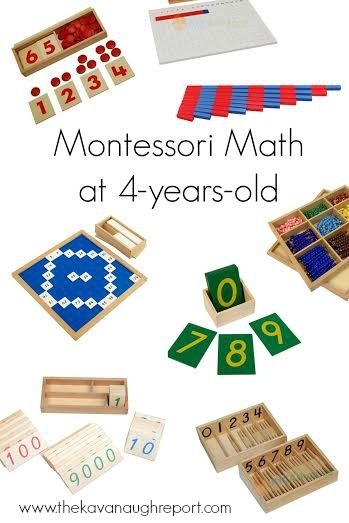 I've been wracking my brain for the past several weeks trying to come up with a math related activity to share for the 12 Months of Montessori series this month. I've truly been stressing about it! But, it finally occurred to me, that I just can't share an "activity" with you, but that I need to be honest. Henry is not interested in math right now. And, that's O.K.! I mean, he knows how to count from 1 to 20ish. He can skip count by 10 up to 100 -- sometimes. He knows how to tell time, and basic shapes. And, that's O.K.! I think a lot of people think about Montessori and assume excellence in math. I mean, have you seen the beautiful math materials?! I'm drooling over here. The young children are adding, subtracting, counting to 10,000, doing division, understanding fractions. It's simply amazing. And, Henry has no interest. And, that's O.K.! 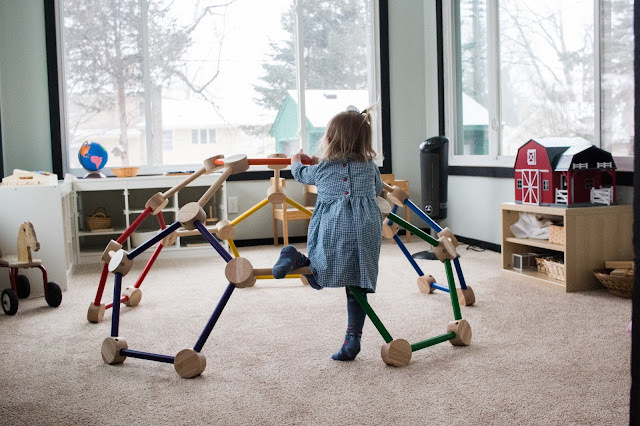 Montessori is so much more than beautiful materials. At it's heart it is about following the child, its about meeting the child where the child is and accepting that. Your interests, don't need to be their interests. It's also about trust. Trusting that your child will eventually learn basic math skills and that their pace is more important than yours. For now, I'm trusting that Henry knows what he wants to learn and what he has to learn. He's motivated and driven to learn everything he can about his interests -- which right now is geography and reading. Those are the things that make him tick. The things that get his wheels turning. And, that's O.K.! So, what do I do in the mean time about math? Because, obviously math is important. He needs to understand mathematical ideas and principals -- eventually. I don't push it, but I will suggest it. I never force him to choose a work he is uninterested in. Sometimes, Henry just needs a gentle reminder of all the work in the classroom. And will choose math. Entice him -- move the math materials around. And provide beautiful materials for him to use if the mood strikes. Sneak it in! I use his interests to sneak some math in! "How many states are there?" "You've finished 2 words, how many words are left on this sheet?" "You ate a cookie, how many do we have now?" By making it conversational, he's absorbing concepts without directly focusing on the subject. Works every time! Do you have a child that is reluctant to learn a subject? How do you handle it? 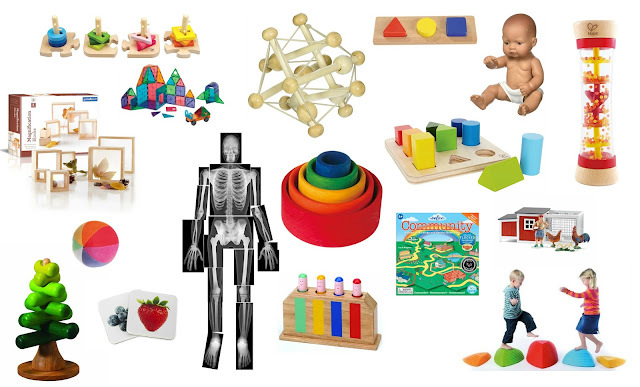 12 Months of Montessori Learning! 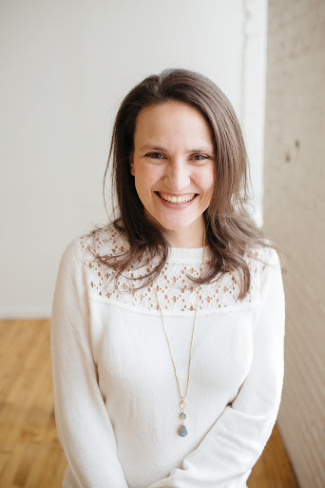 This post is part of the 12 Months of Montessori Series! Our topic this month is mathematics! 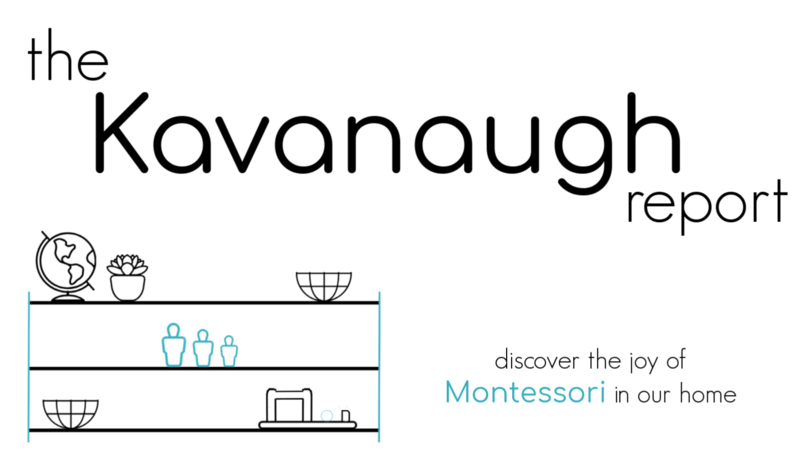 Visit these wonderful bloggers for Montessori and Montessori-inspired math topics! I LOVE this post! I even became a little teary eyed while reading it because I've so been there with my kiddos. 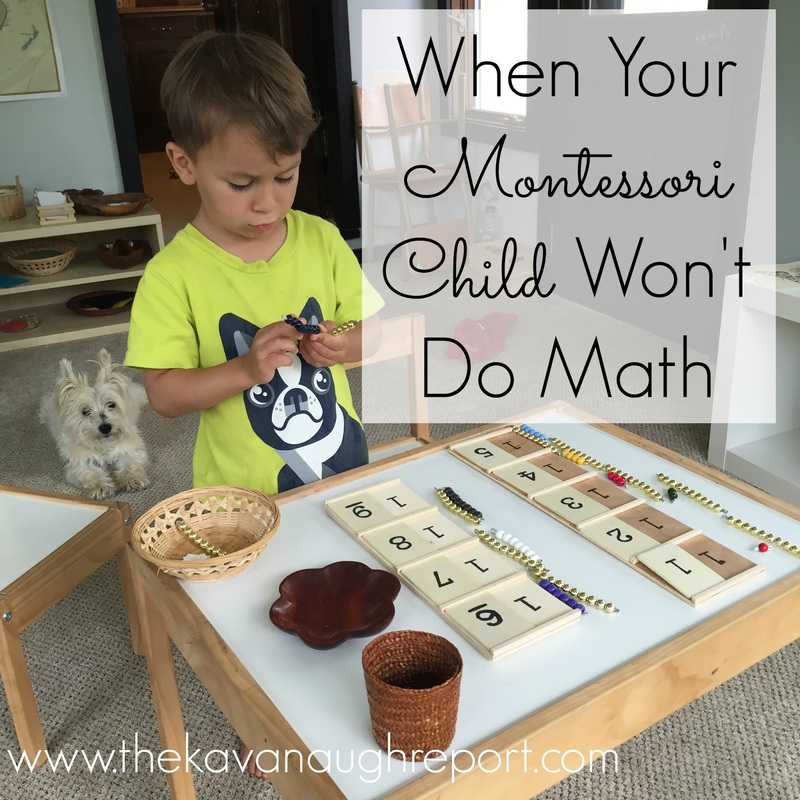 Dinomite does NOT enjoy math and before diving into Montessori I was not one to follow the child, as I should have. It resulted in 2 hours meltdowns on a daily basis because I had this idea in my head that my child needed to know certain things at a certain age. 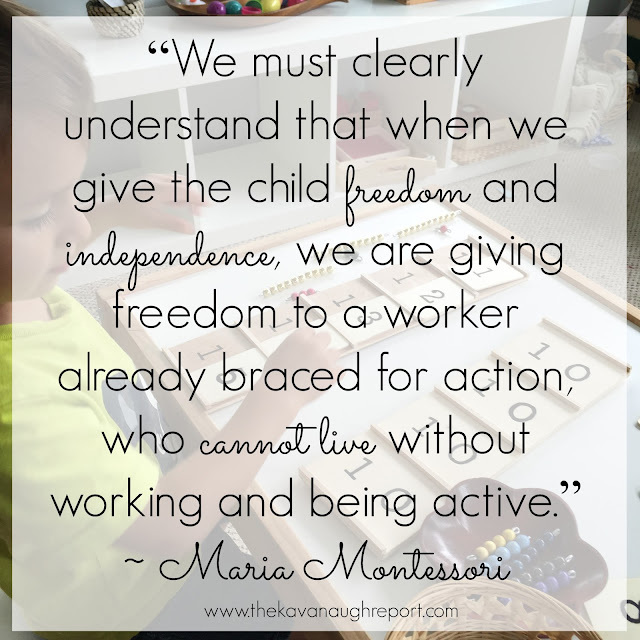 Oh how I am thankful for Montessori and all it's taught me, and in turn taught my children. You're doing great Mama! Keep up the good work! Thank you so much for this post! It is encouraging to me. :) I know children absorb information even when they seem to not be learning. I'm nodding as I'm reading this! Yes!!! Each child is different, and as I read your post I keep thinking while my 3 year old enjoys Math, he won't go near any Language materials! We have come to a complete stand-still in the Language department, yet I have to follow the child. Your suggestions are excellent -- I have tried "mixing" it up a bit to see what sparks and hopefully sticks. Thank you for your honesty! Love this! I can totally relate and agree with trusting him. I appreciate your honesty because it's so rare that things go exactly like we plan. My oldest has struggled with learning due to some medical challenges she faced early on. We're making great progress now but it was challenging. She was happy enough but it rattled me and forced me to reevaluate my goals and expectations. 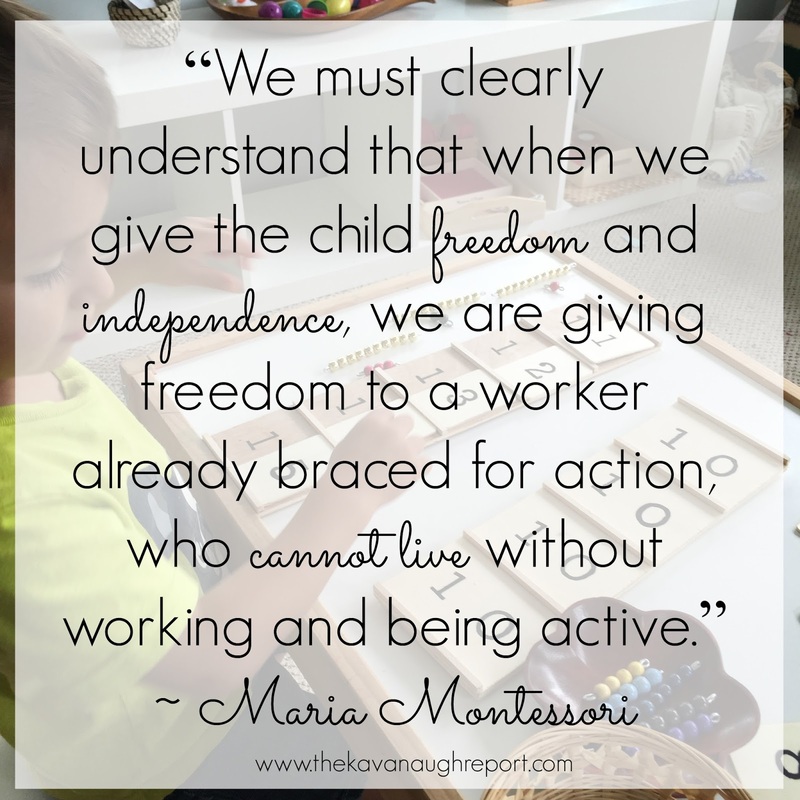 It's easy to look around and think that if Montessori is applied correctly, children will be doing certain things by a certain age. But that isn't the point. It's about giving each child exactly what they need at each moment to form a whole person. Learning is simply a by product. I can look back years later and see that she had other things more important to focus on at the time that were unique to her. She's always been exactly where she should be. This is a great post! I just wanted to help ease your mind. I have 4 kids and we've been homeschooling Montessori now for 3 years. I have 1 in primary and 2 in elementary and 1 toddler. Well my son who was the first in elementary was absolutely just not interested and not getting one of the first elementary math materials we presented. It would take him forever to go through a presentation with me because it wasn't clicking for him. I would get very frustrated and so I finally just put it away and let go of trying to make him "get it". Well about 6 month after that I decided to bring it back and try again and it finally clicked. We went through all of the corresponding presentations and he aced it all. Timing is everything! When they are ready, they absorb it SO fast and easily. The same just happened with my primary child. She is 5 and about 6 months ago I tried introducing the teens board and beads to her and it was like pulling teeth. She couldn't get the concept for whatever reason, although she was already doing formation of numbers with golden beads and cards....can't understand that one. So I put it away after getting frustrated with her. Now here we are 6 months later and it was the first presentation I gave her for this new school year...bam, she got it and went through all the proceeding presentations in one sitting. Anyway, you obviously already know this but figured I'd give you 2 real life positive examples of how it was just about the timing. It will come. Thanks for sharing all your wonderful schooling on this blog. I started following it when I started getting my toddler ready for the classroom! Good stuff! Great article Nicole! Maths has never been a problem for either of my children. However I stressed a lot about my eldest and reading. He just look a bit longer than his peers to get there but now at only seven it's come together and he is a really strong reader. It sounds like you are doing everything I would suggest especially about keeping maths a part of everyday life. Keep observing him, keep some math materials out. Definitely no need to worry! Such a great post. About a year ago I switched over to Child Led Lofe which has helped a lot to know they will lead me in what they need to know. Each child is different and I can guide them without having to force any subject. Mavi wasn't into math as well till lately. At first I was stressing about it since my and I are engineers and do pretty well in math LOL And I learned that Mavi is not the only one not liking math! A friend told me that the kids' interest on math usually comes later when they learn to relate it in real life. Love your tips, especially the "don't push". Thanks for sharing!